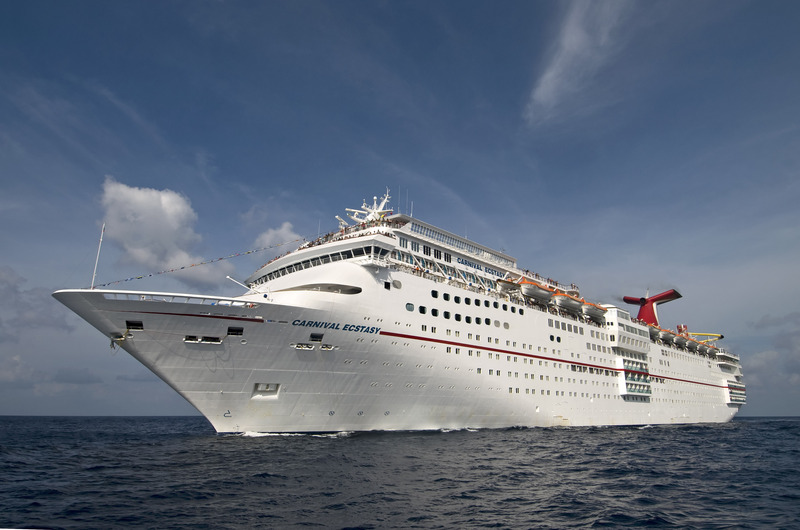 Port Canaveral Transportation provides transportation to all cruise lines Disney Cruise Lines, Carnival Cruise Lines, Royal Caribbean Cruise Lines, and Norwegian Cruise line. We offer quality ground transportation between the cruise terminals at Port Canaveral and all major transportation hubs, resorts, hotels and attractions in Florida. This year we stayed tuned to the port’s growth and kept providing you with professional service. And the Port is indeed growing fast. 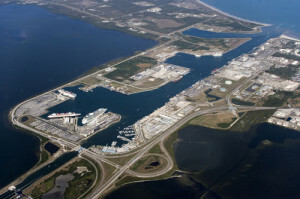 Port Canaveral is already one of the busiest cruise ports in the world. Disney, Norwegian, Carnival and Royal Caribbean all have ships based at Port Canaveral. It is also a port of call for many cruise ships. 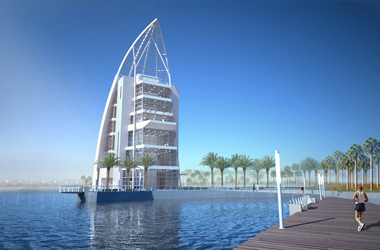 Last week the port officials announced plans for a new cruise complex. It will be constructed next year at the cost of $ 85 million. The port also added a terminal in 2012 at a cost of $ 65 million, bringing the total number of berths up to seven. Port authorities are planning four new terminals during the next 10-15 years. One is 2014-2015, one will replace [terminals 3 and 4] in 2016-2017 and then two added terminals likely in 2021 and 2025 based on current trends. The Port and the city of Orlando hosted the annual AAPA convention on Oct. 13-17. The AAPA Annual Convention is the premier Western Hemisphere gathering of the seaport industry and includes an industry exposition featuring companies in the port services industry. The AAPA annual expo is the place to exhibit to reach top decision-makers from port authorities, marine terminal operators, integrators, engineering firms and key industry executives. As the year comes to its and, the team of Port Canaveral Transportation assures you that we will keep doing our best during the next 2014. We are looking forward to meet our new clients and to make sure they are having a great trip. Cruise lines offer more and more short cruises every year because people want them. Just a few years ago, if you wanted to take a short cruise, you didn’t have many choices of ships or destinations. Now you can find plenty of options for three-to-five day cruises in the in South Florida, the capital of the short cruise. Find more on this topic on OrlandoSentinel. No matter the length of the cruise you choose, we can provide you the transportation! 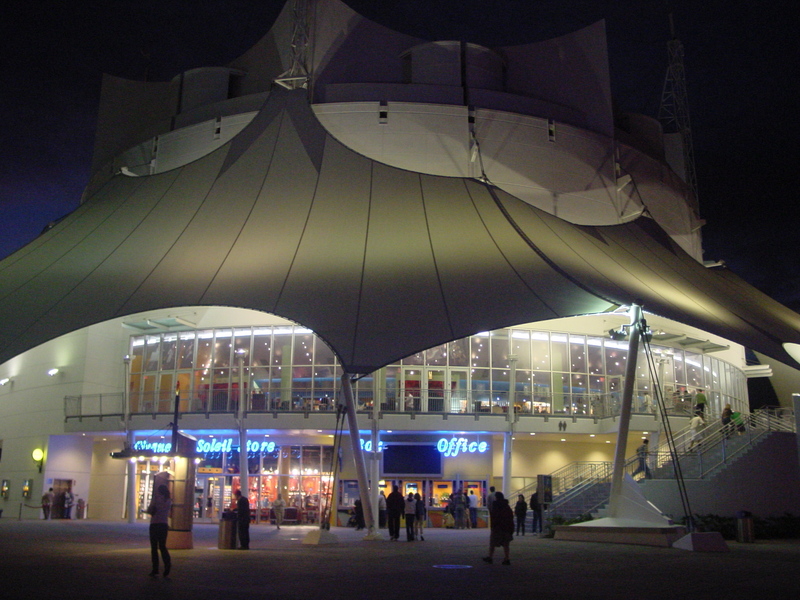 Cirque du Soleil’s “La Nouba” celebrates its 15th anniversary at Walt Disney World later this month. On December 23 actually, but he celebration of the milestone will be with a special pre-show moment during the 6 p.m. performance on Wednesday, December 18, 2013. The event will be celebrated with an unprecedented appearance by Special Friends from Walt Disney World Resort. The evening will also include a few more surprises to commemorate this historic moment. The anniversary also marks the 15-year partnership between two of the world’s most iconic entertainment brands. 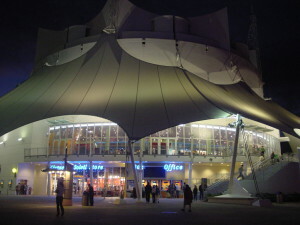 La Nouba is a mesmerizing and extraordinary avant-garde circus spectacle performed by Cirque du Soleil exclusively in the Downtown Disney West Side area at Walt Disney World Resort. 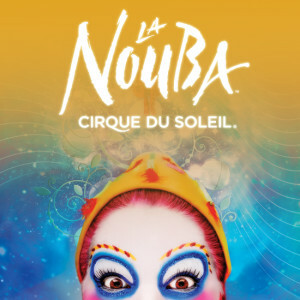 .La Nouba translates to English as “”to party, to live it up,”” and this theme is evident in the energetic performances, the colorful costumes and the moving live music. Since opening, La Nouba has entertained more than 9 million guests and still features over 20% of the original cast. The unique cast of 65 international performers includes an artist who has not missed a show in 15 years – the trampoline performer Alexander “Sasha” Daniltchenko. He has spent his life on the trampoline: Before joining Cirque du Soleil, he was a gold-medal winning athlete for his homeland’s national team. He has no plans to stop jumping any time soon.